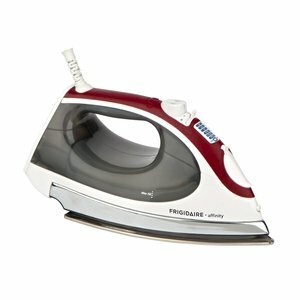 Fits the Hot Iron Storage Shelves on Ironaway Drop Down Ironing Boards, Allowing the Iron-a-Way Ironing Board and Front Door to Be Closed Up After Use. Simply select your temperature and watch your choice of linen, cotton, wool, silk or synthetics highlight the selected fabric setting. 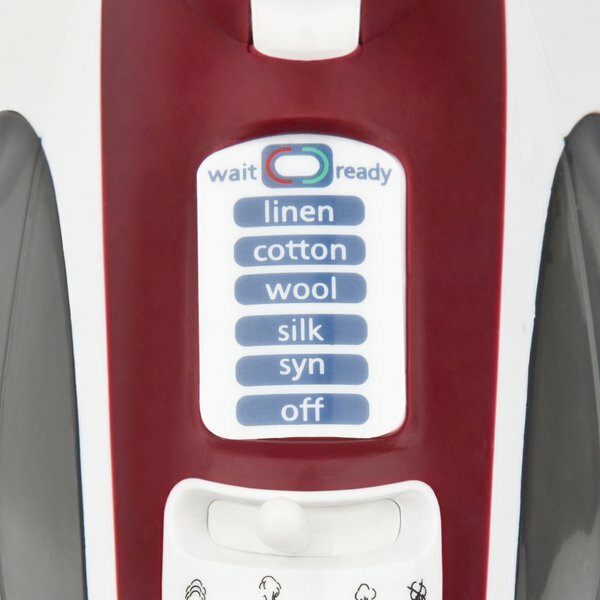 Creates continuous steam or powerful bursts to improve your ironing performance. The key to a crisp wardrobe is the power behind the steam. 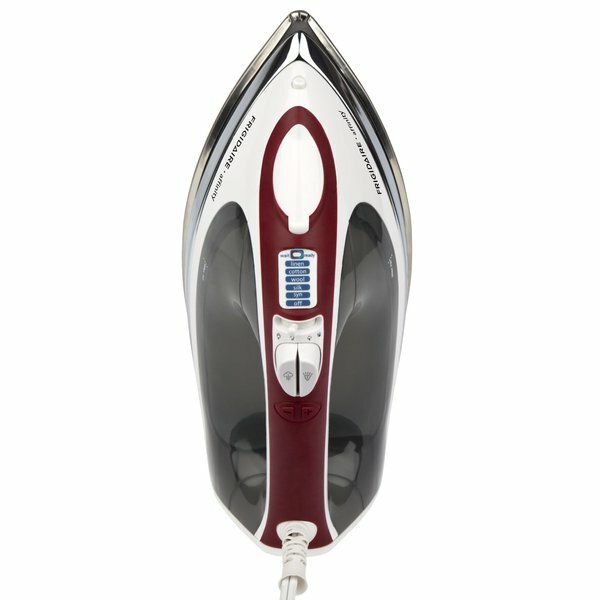 The Steam+ Irons offer high wattage for quick warm up and less waiting time for more effective steam performance. A smooth shirt starts with a strong soleplate. Stainless-steel is durable and easy to care for – it’s non-corrosive, very easy to clean and its smooth surface provides even heat distribution for a defined finish. The goal of ironing is to make the garments look good, so Frigidaire® eliminated the possibility of a mess with a system that prevents water spotting. 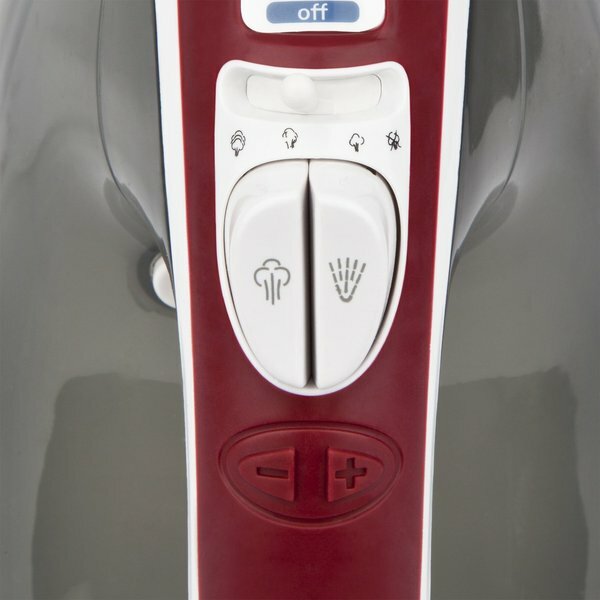 Gives you peace of mind ─ no need to be concerned if you turned off your iron.